‘The Water Village’ is an imaginary world–a place in the Atlantic Ocean located somewhere between Iceland and Greenland. Once it was a world full of magic and the ancient powers of nature. It existed long before the old mythology in Scandinavia and inspired the Viking Sagas. The Sagas were told over generations from fathers to their sons and daughters and full of mysterious adventures. 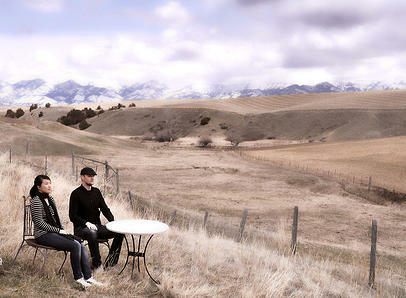 The band decided to explore this mystical place and they created an unique mix of songs with an acoustic piano, guitars, digital noises and vocal harmonies added on top of each other like geological layers. All the songs were inspired by the innocence of nature. They each give a voice to the elements that flows through it, like lullabies from the cradle of the ocean. ​The band was formed when a Swedish music producer and a Japanese songwriter met in Boston in 2011. Even though they had different nationalities, musical backgrounds, and even tastes in food, they shared the same musical opinions at the core. The songs were recorded during a year when the band traveled over the continent of North America from Cape Cod to California. The band decided to invent their own musical language and create songs using everything from carefully sampled water drop rhythms and footsteps on the sand dunes of Cape Cod to the street noises of New York City.The melodies are inspired by traditional Swedish folk songs and the tones of old Japanese instruments. It is a magical collaboration of experimental sounds from two different cultures under the concept of The Water Village. 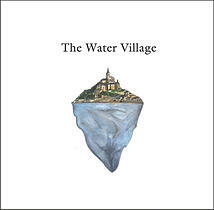 The Water Village Album ​(2013) ​Available at Bandcamp, iTunes, Spotify and Amazon! 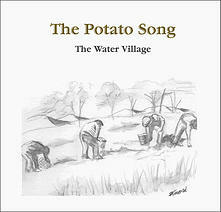 ​ The Potato Song Single (2012) Available on iTunes, Spotify, and Amazon!